Since its creation Chile has epitomized the work of the RCC Pilotage Foundation. Born from first hand experiences, which have been built on over time, it represents an incredible breadth and depth of cruising knowledge of these waters. Especially in the more sparsely cruised regions of the world, any pilotage information is a valued gift for those who follow in the wake of the pioneering yachtsmen and women who explore there and who then choose to pass on their knowledge. 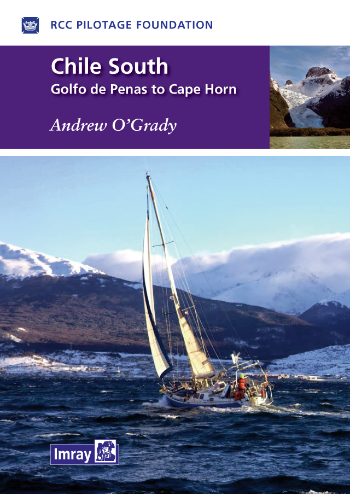 These guides to Chile cover the coasts from Arica in the inhospitable desert in the north to the glacial fjords of Cape Horn in the south. Chile's vast coastline offers the complete range of scenery and is one that is only beginning to be discovered as a cruising ground. This guide offers detailed sailing directions for almost all the important harbours and anchorages, many of which are documented here for the first time. 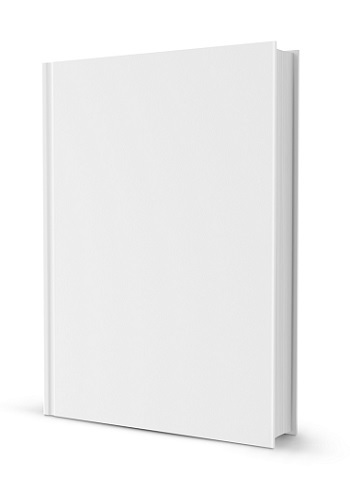 The interactive text is supported by sketch plans and colour plates. The RCC Pilotage Foundation is extremely grateful to all the contributors, past and present, but most of all to Andy O'Grady for all the time and effort he has devoted to this new app edition. Andy writes really well and with an infectious and inspiring enthusiasm for a region he clearly loves. These apps represents a new breed of publication for the RCC Pilotage Foundation. The hope is that, without the constraints of traditional paper book distribution channels, many more people will now be able to download and access the information wherever they are in the world.